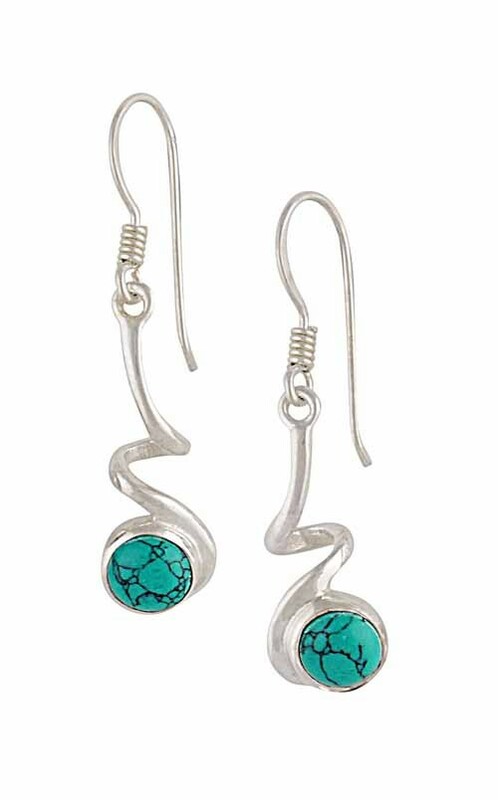 Celebrate the rich and deep beauty of turquoise with these beautiful twisted bar Sterling Silver Turquoise earrings from The Opal. 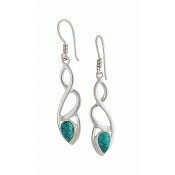 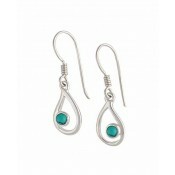 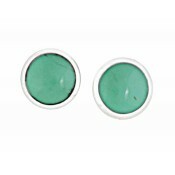 These unique sterling silver drop earrings feature a twisted silver bar swirling down to stunning round turquoise stones. 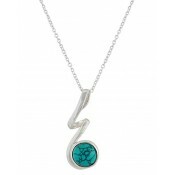 You are guaranteed to fall in love.